Optional - Do you have any photographs that you would like to submit? Optional - What is your contact information? 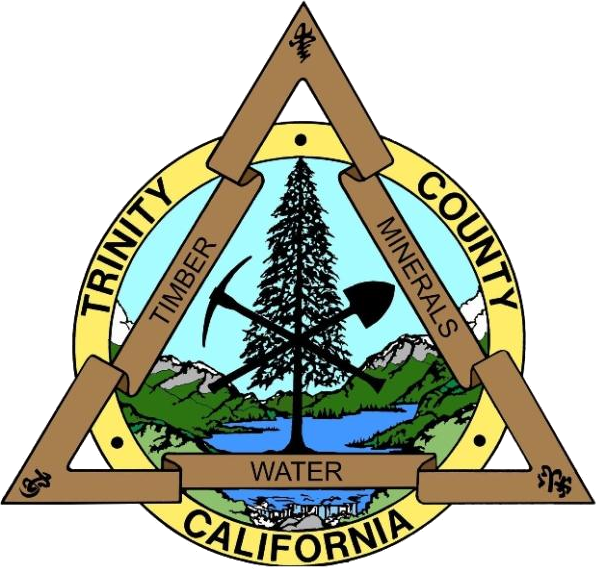 You may or may not be contacted by county personnel; please provide your contact information if you would like to give county personnel the option to contact you.